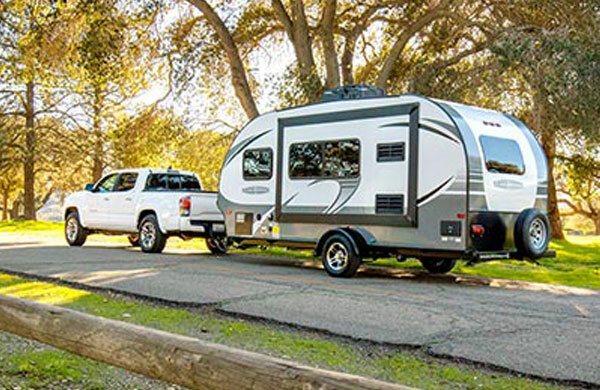 Camping World of Cleburne, formerly known as RV-Max in Cleburne, is located just north of downtown Cleburne on Texas State Highway 174 and east/south of the winding Brazos River. 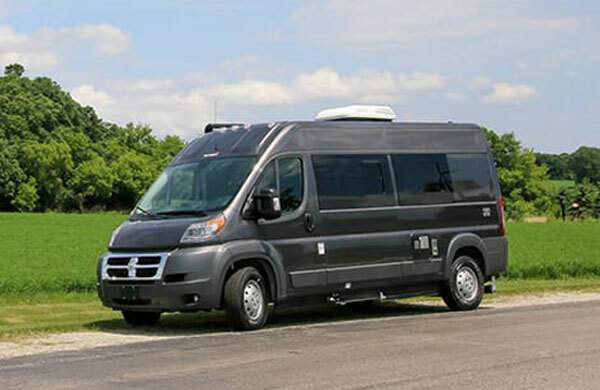 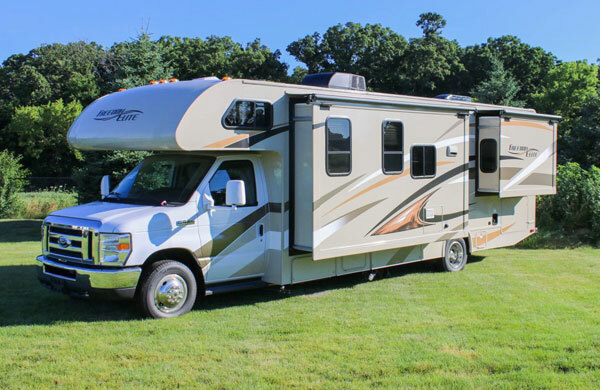 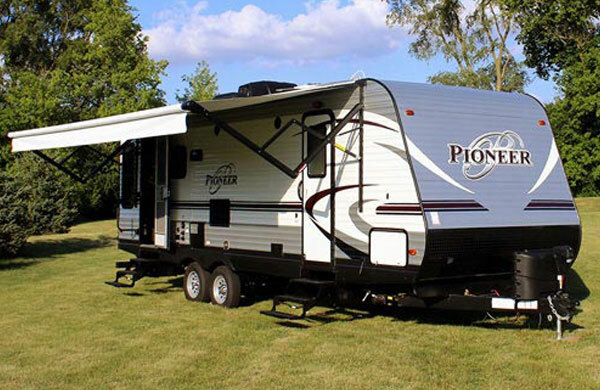 Choose from more than 200 new and used RVs including popular brands such as Jayco, Forest River and Coleman. 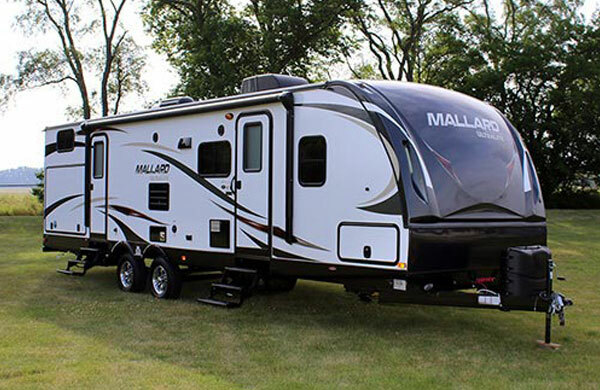 We are proud to bring RV-Max in Cleburne into the Camping World family and value their history helping Texans enjoy camping. 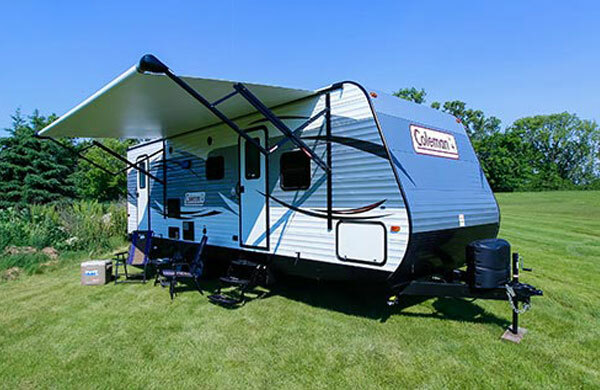 Email Camping World of Cleburne with any questions or comments.